Year 2013 will be the year when there will be lot of SUV launches. And why not when the segment is highly lucrative and every other car maker has its eye on it. Where the segment is awaiting Ford Ecosport and Maruti XA Alpha eagerly, there will be another SUV that it will welcome next year. It is the new Hyundai Santa Fe. Meanwhile, the SUV has been launched in China and there it will be competing with Toyota RAV4, Nissan X Trail and Honda CRV besides the VW Tiguan. The new Hyundai Santa Fe price in China is around Rs 19.33 lakh in Indian currency and it is expected that the SUV will be launched in India sometime next year. Meanwhile the SUV market is being closely set abuzz by Renault Duster and the most recent addition – Tata Safari Storme. It is believed that the Safari Storme is getting immense popularity and people like the new look as well as he VariCor engine. It is said that the Storme is giving a tough fight to Mahindra XUV 500 as well. 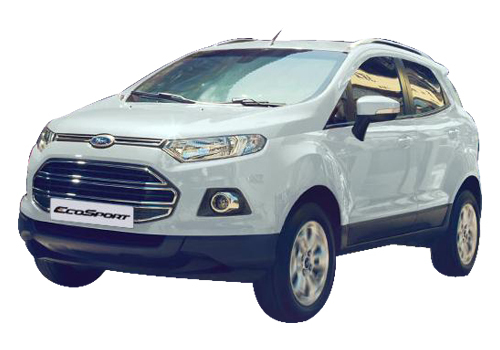 But what the auto industry is eagerly awaiting is the launch of two SUVs- EcoSport and XA Alpha. It is reportedly known that Ecosport will be launching early next year while XA Alpha will take more time to arrive. In the meantime, Duster is also all set to be launched in the 4x4 version. On the other hand, the XUV 500 is also arriving soon in the petrol model. The Santa Fe launched in China has two engine options – 2.4L 189 bhp and 2L 245 bhp petrol engine options. The reason why the 2L option churns out more power is because it has refined technology in place while the 2.4 L engine is the traditional one. When the SUV will arrive in India, it is believed to preserve the 2.2 L 194 bhp diesel engine option intact and will take on the new garb that has may design changes as per the fluidic philosophy. New Hyundai Santa Fe comes with great engine power..